Now you may think why was this so astounding? It's a picture of a pretty young lady in a dress for a special dance or event - nothing that amazing. But, take another look..... what do you really see? Before we go any further with this story this is the part where I unabashedly brag about my sister. I have 5 siblings - each very creative and imaginative in their particular area of expertise. 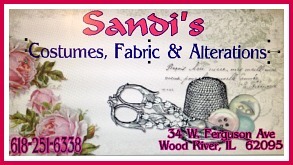 However, my sister Sandi is a "master seamstress" (if that existed). She creates some of the most amazing special occasion dresses, wedding dresses, and costumes I have ever seen. The dress above is one of her creations. It may not look especially "special" however take a close look at it again. Did you guess what makes it so special? 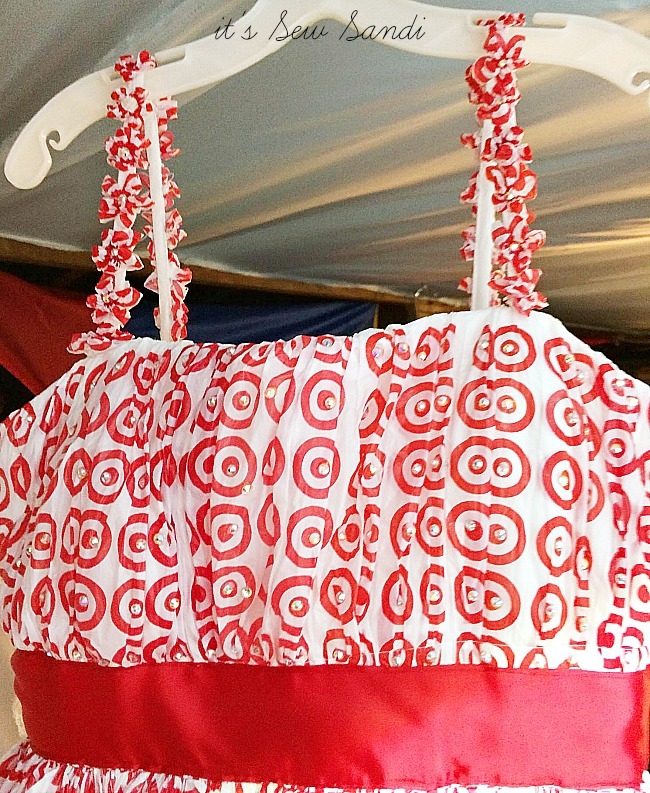 These are what make it fit into a class of its own ...... it's completely constructed from recycled Target bags. 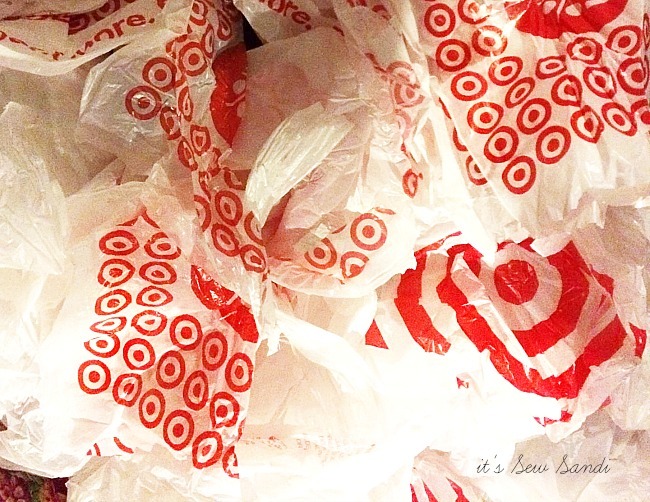 That's right - Target Bags - can you believe it? 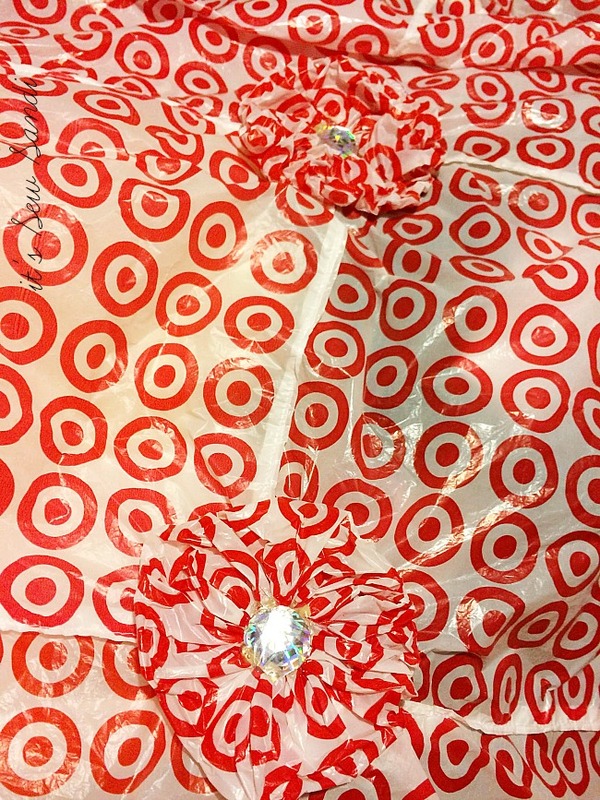 to the gathered bodice with little gems in the center of each target logo. 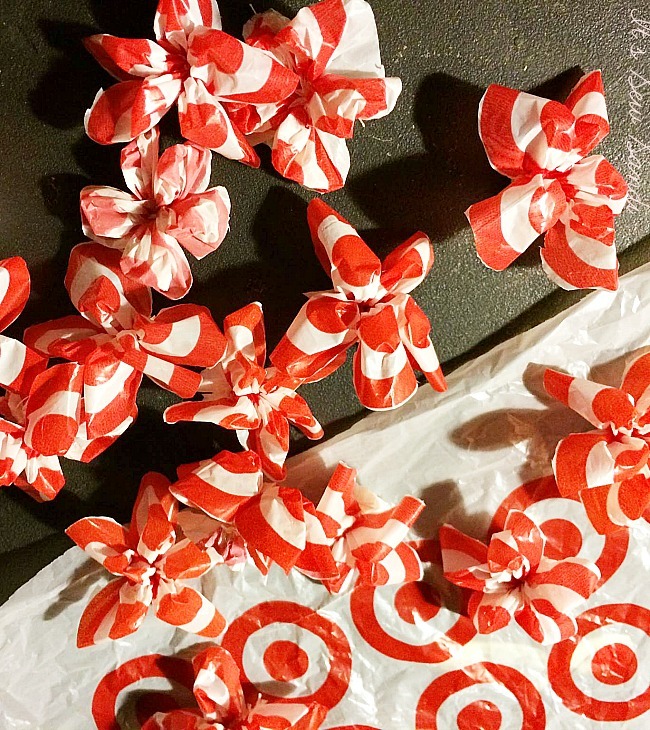 It's completely made with Target bags. 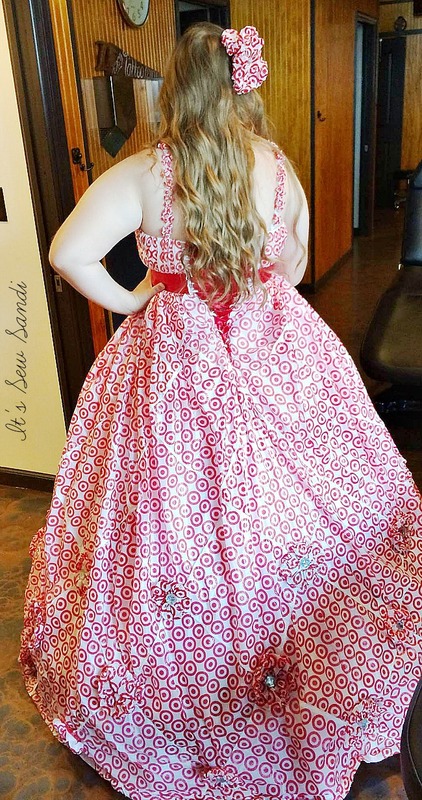 Check out how she designed the back with corset lacing using red satin ribbon. The lacing and the waistband are the only parts, not a Target bag. Her imagination just blows me away at times. 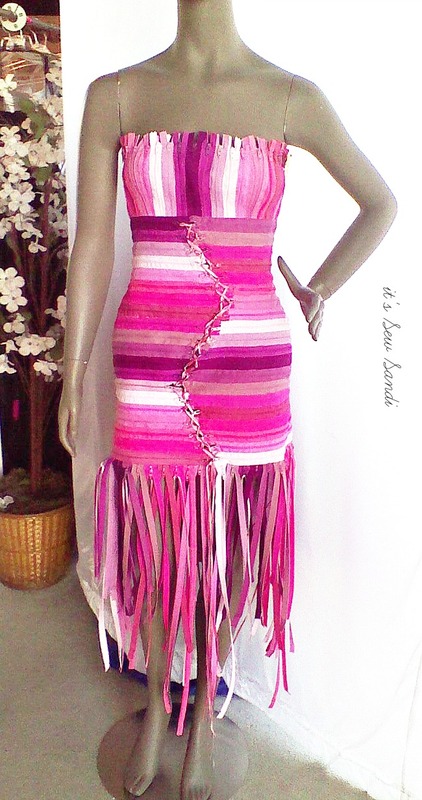 Sandi made this dress as a challenge to make one from recycled materials. 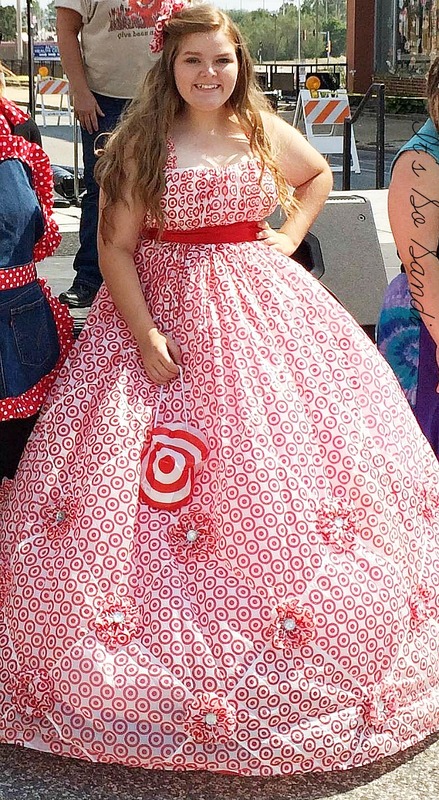 That's a lot of Target bags she collected from her customers to be recycled. Of course, the dress won Best of Show. How could it not? This dress is constructed completely of zippers. Love this variegated colors and detailing of this dress she created for an Art Show. Hope you enjoyed this post as much as I did when I first saw it. In an added note - please remember the people of the newest very destructive hurricane - Puerto Rico. My DIL's father is there and we still have not been able to get in touch with him. He actually lives in the southeastern part where the hurricane went across and caused so much flooding. On an added note our future grandson in law is on his way in one of the several Navy ships along with his brother Marines to help. They definitely need all our prayers at this time along with those of Irma, Harvey, the Northwest fire victims and earthquake victims of Mexico. If you like this post be sure to sign up for my emails in the box at the top so you don't miss any. I will be joining the parties posted on my Where I Party page. 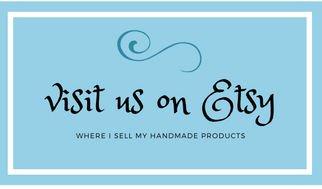 Be sure to visit them and check out all the great inspiration and projects found at each one.